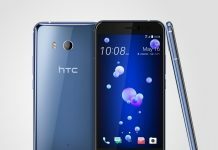 HTC Aero has not been official announced yet and is expected to be launched later this year. What’s special about this device is that it will be one of the first smartphones in the world to be powered by a 10-core (deca core) MediaTek Helio X20 processor. 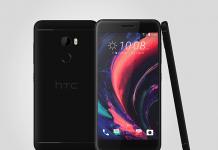 We had previously heard from rumors that the HTC Aero may get the name HTC A9. It, however, looks like the A9 is an incomplete name for the smartphone, as a new development in the news has come straight from @evleaks. 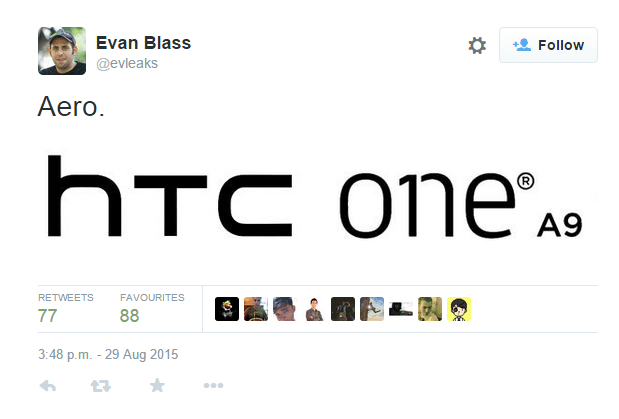 An image was posted by @evleaks today which suggested that the HTC Aero will be called as the HTC A9, as the One brand is world-famous. 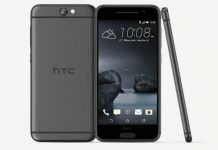 As mentioned before, the HTC One A9 will be sporting a deca-core processor, a Quad HD display with a resolution of 1440 x 2560 pixels, 4 GB RAM, and a primary rear camera that will support RAW photography. 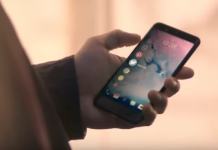 The price of this handset is expected to be placed between $500 – $600. 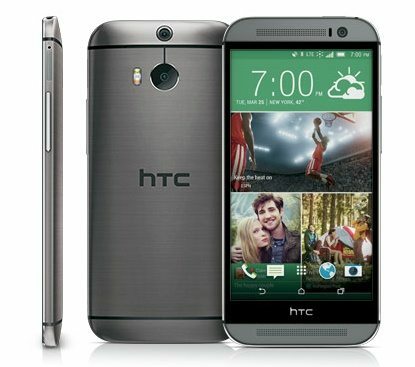 The HTC One A9 is rumored to get a release in the US through AT&T. 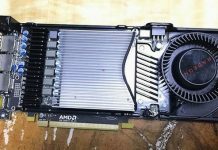 However, the release date is still unknown to use. In case you don’t know, MediaTek has already stated that all the smartphones that have incorporated its Helio X20 processor will be available only after the early 2016. Going by this statement, we can expect that the HTC Aero/One A9 will be announced this year, but will only reached the shelves in 2016. Some leaked images are doing rounds on the internet and the smartphone in the images is alleged to be the HTC One A9. However, there is no evidence to prove their authenticity, so we need to wait until an official launch.